Are you an artist, musician, writer, or conspicuously creative human? We want to showcase your Emissary-themed work! Join The Emissary Art League! ALL ages and media are welcome! 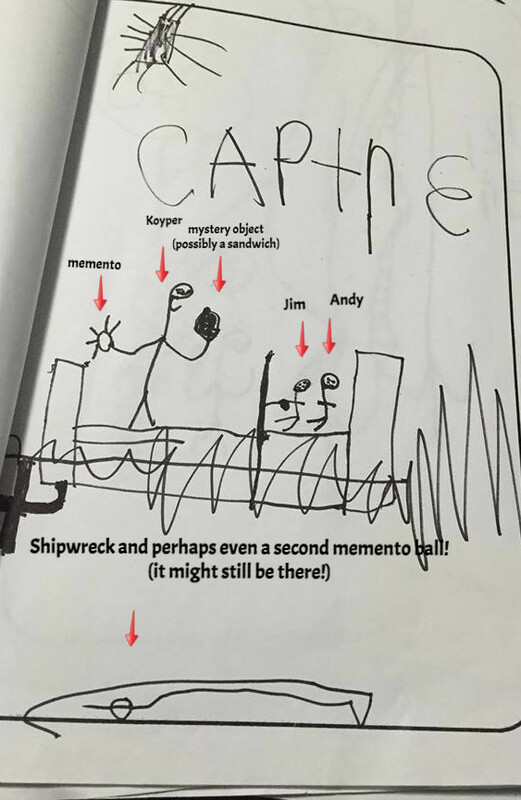 Bobby Opper, who played young Koyper in The Emissary, illustrated an Emissary Book at age 7. Here is one "chapter" with our interpretative comments. How to participate: Follow these four steps! 1) Watch The Emissary movie on DVD. 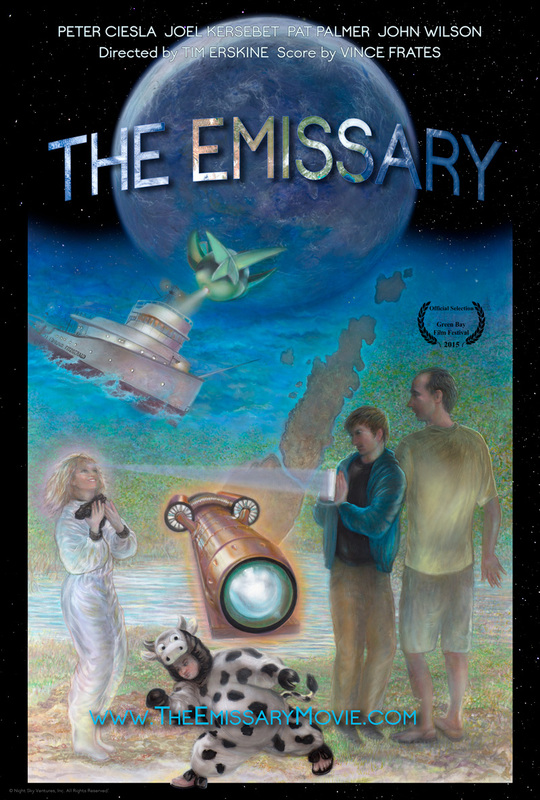 All Door County libraries have a copy of The Emissary movie that you can borrow for free! If you don't live in Door County and if you think your library would like a copy, we can provide them a copy. They can contact us through The Emissary Movie website or by Emissary email. WE LOVE LIBRARIES! 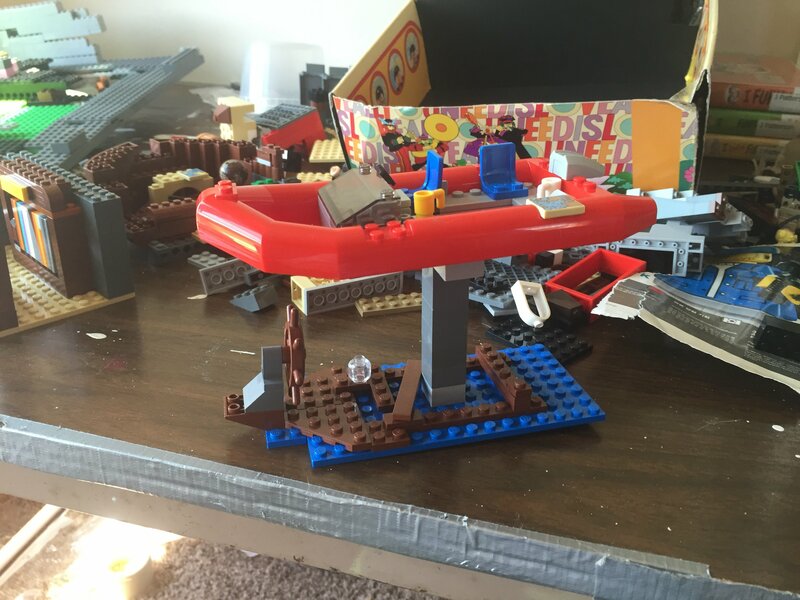 background scenes that he created using LEGO! If you want to own your DVD, of course you can buy one online at our movie store and we thank you wholeheartedly for that! Emissary sales go to our creating more movies for you! 2) As you watch the movie, imagine what sort of art you would like to create. It should have something to do with The Emissary. We especially like anything that speaks to our themes of kindness, play, mindfulness, gratitude, and friendship. Video? Interview? Poetry? Song? Space shanties? Macrame? Comic book? Dance? We do have a signature dance ritual we call the 'Tang (short for orangutan) which cast members perform when we feel especially silly. You can see us do it on the outtakes of the DVD. It needs a theme song, we feel. 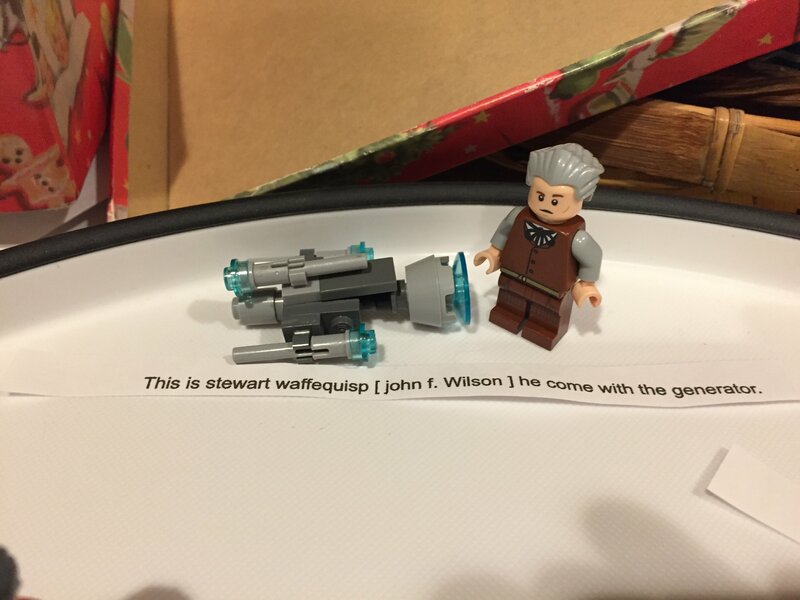 You can even use LEGOs! We were astounded and astonished by the intricate detail of young James G's Lego Emissary action figures and scenes! He is a talent to watch out for! 3) Send us your work! If you are not sure how to send it, email us about your the format you would like to send. 4) We will give our feedback on your work, and if it meets our criteria and tickles our fancy, we would love to showcase and celebrate your work on The Emissary website and social media too, with our commentary! You never know what might happen to your creation or where it will lead! For example, Internationally renowned artist Ram Rojas' Emissary art so inspired Emissary co-creater Holly Erskine that she decided it would make the perfect book cover for the Emissary Novel. But who would write the book, she wondered? 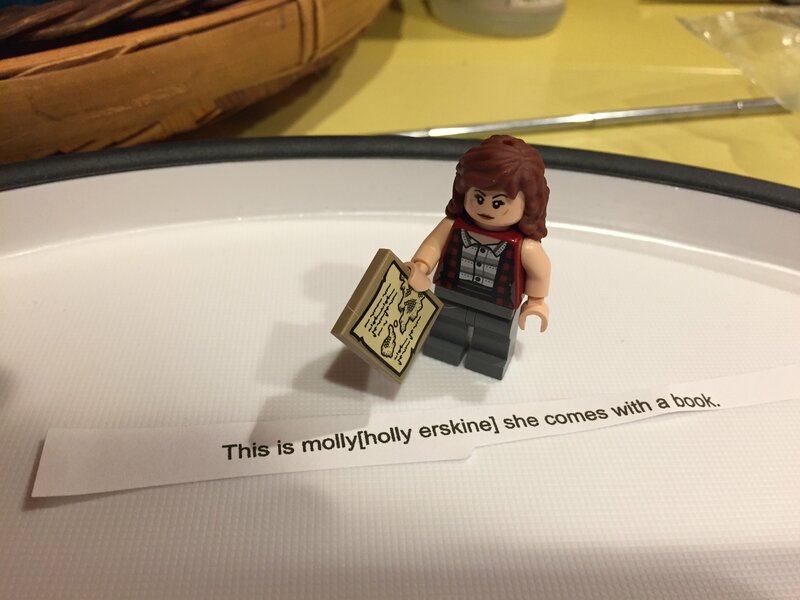 Holly is now half-way through the Emissary novel and having a ball! Read an excerpt from the Emissary book--a special sneak preview! Ram Rojas Emissary art poster: inspiration for The Emissary book!